Navicat Premium 12.1.4 – Combines all Navicat versions in an ultimate version. Next story USBclean 3.2 – Keep your thumb drives free from annoying junk files. Previous story Lingon X 6.2.1 – Run applications and scripts automatically. 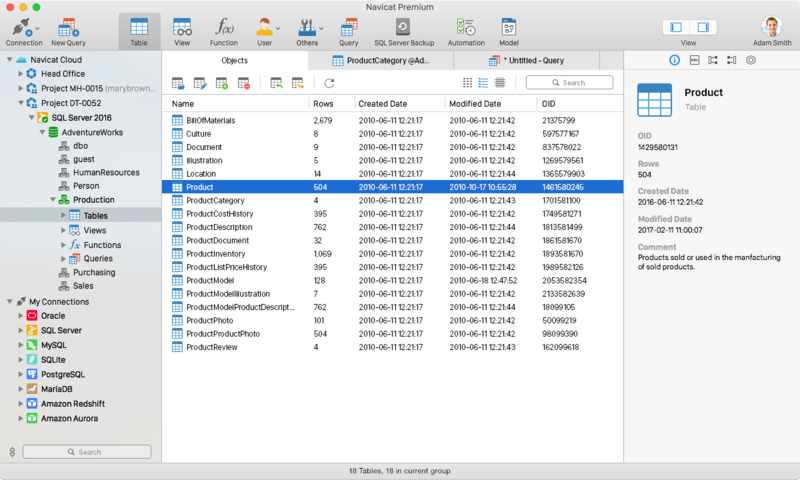 SQLPro for Postgres 1.0.302 – Database management studio for Postgres.